Both my girls were born at home, and apart from routine infant checkups, they haven’t had much to do with doctors. When we were in Australia, Ameli had to have a checkup before we could extend our visas, and she freaked out so badly, the doctor couldn’t even put the stethoscope on her chest to confirm she didn’t have TB (That was $200 well spent then). Fast forward 8 or so months, and my mum died in the night in Ameli’s room – Ameli was asleep in my room – and another five months on, and I was carried off by ambulance to hospital (I’m all fine now – just a freak gallbladder issue!) Suffice it to say, Ameli specifically, and Aviya to a lesser extent, are pretty terrified of people in medical uniforms. I didn’t really realise the extent of it, till the paramedic came into my room, and Ameli ran over to me, crying that she didn’t want me to die. I realised that we really had to step in and do something about it, so when we were offered the Doc McStuffins Clinic Playhouse to review, I thought it would be perfect for role play. Something I realised quite early on I had to address was that going to the doctor didn’t mean you were going to die. Sometimes you just have to have a check up, or get a diagnosis. The separate issue was dealing with dying itself and talking to children about death. I found this paragraph the Dealing With Dramatic Bereavement leaflet from the Belfast Health and Social Care Trust really useful. 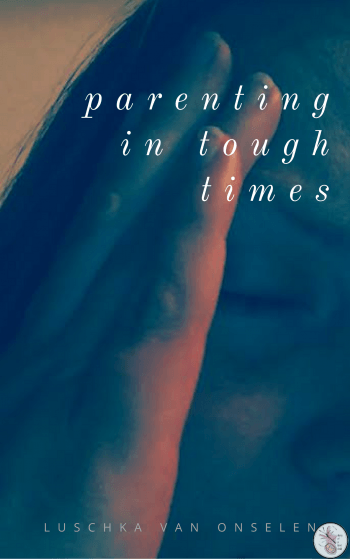 They do not always talk about what upsets them, but use play to process emotionally-laden events – this may be because they find it difficult to give their attention to separation or grief for periods of time. Through play they explore and try to understand events they have experienced in their own way and in their own time. This is how young children work through grief. I took that to heart, really, in dealing with this fear of doctors. 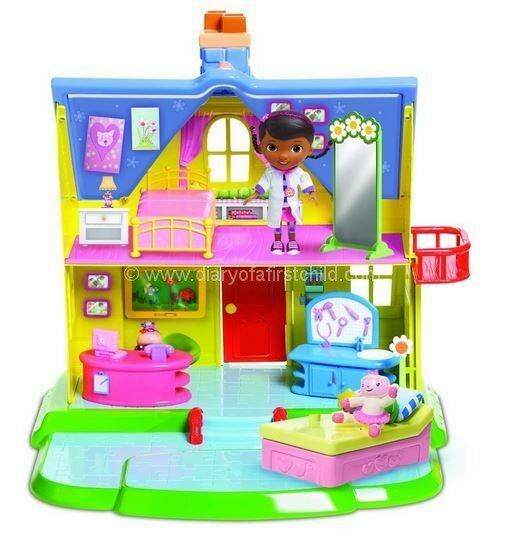 The Doc McStuffins Clinic Playhouse is a double story playhouse from the TV show. My kids have never watched it, so the phrases and so on didn’t matter much to them, but they loved the toy in and of itself. The clinic comes with a bedroom upstairs, complete with a (plastic) metal frame bed and full length (child safe) mirror, and downstairs furniture consists of the reception desk and examination bed, as well as a weighing station/work bench. There is also a outside balcony-lift and banisters for the stairs. Randomly, there’s also a slide for outside as well as sticker sheet for 2D furniture and a house full of pictures and paintings, an opening red front door, and ‘moving’ fish in a fishtank. Setting up the house was pretty quick, and Ameli enjoyed sticking the pictures up around the house. It was a good time for us to talk about our previous doctor visits. The desk has a telephone on it, but it’s quite an old fashioned phone and my girls didn’t know what it was! Shocking! Other accessories include a laptop, which I think we’ve since lost, and then Doc herself and her two assistants, a little Lamb and a little Hippo. They have heart shaped indents in their bottoms, that when they are pressed down by the assistants on the bed, they offer lines from the show. My girls like it, but it doesn’t mean anything in the greater scheme to them. Even when they’re not playing with the playset, they do play with Doc and her friends. She’s definitely a favourite. Unfortunately with my kids, Doc’s clothes and shoes come off, so right now I can’t find her doctor’s coat! I am quite pleased that despite not having to see a doctor since we’ve been playing with the set, Ameli’s attitude to doctors has improved a lot. She doesn’t put on her scared face when I mention the doctor anymore, which I’m hugely relieved by. In our role play we talked about Doc checking her heart rate, and her temperature and her tonsils and so on, and we used my mom’s old medical kit – she was a nurse practitioner – for the hands on role play. I’m really pleased with how it’s turned out, and I’m glad we had the opportunity to role play with the Doc McStuffins house, which is now nicely incorporated into our toys. Doc McStuffins Clinic is currently £45 on Amazon. 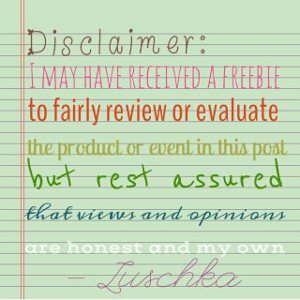 It’s a great, durable and hardy toy, and with the exception of the laptop which disappeared pretty quickly, the rest is easily identifiable and is a lovely toy.